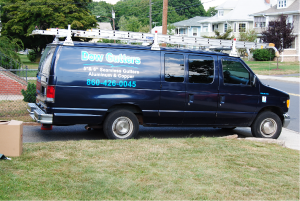 Dow Gutters specializes in gutter guard installation throughout Southington, CT. With nearly two decades in the industry, our licensed and insured team will install gutter guards, preventing the potential for build up inside your gutters. We install gutter guards on both residential and commercial buildings and our gutter guards come in a variety of colors. Our gutter guard systems will help to prevent water intrusion to your property based on the guards eliminating the chance for clogging. We offer free estimates on new gutter guard installations in Southington, CT. Contact us today at 860-426-0045.